Portland, Oregon. This town is painfully hip, attracting artists and other delightful weirdos from across the US and around the world. Ski trips, family reunions, or picturesque beach weddings on the Oregon sand dunes – there are so many reasons to rent a bus in Portland. To get the best price for your trip, use Bus.com’s easy online booking tool. When you request a quote, we’ll search our North America-wide network of bus companies to find the best supplier for your trip. Whether you need a coach bus or a minibus, we’ll hook you up with the ultimate Portland bus rental. What determines the price of a Portland charter bus rental? The price of your Portland charter bus rental is determind based on (but not limited to) the availability of buses in Oregon, the total mileage of your trip, the driver's hours, the time of year, and your date of departure. We've built strong relationships with our partners in the bus industry to secure preferred pricing and competitive rates for every trip we organize. Where do you get your Portland buses from? 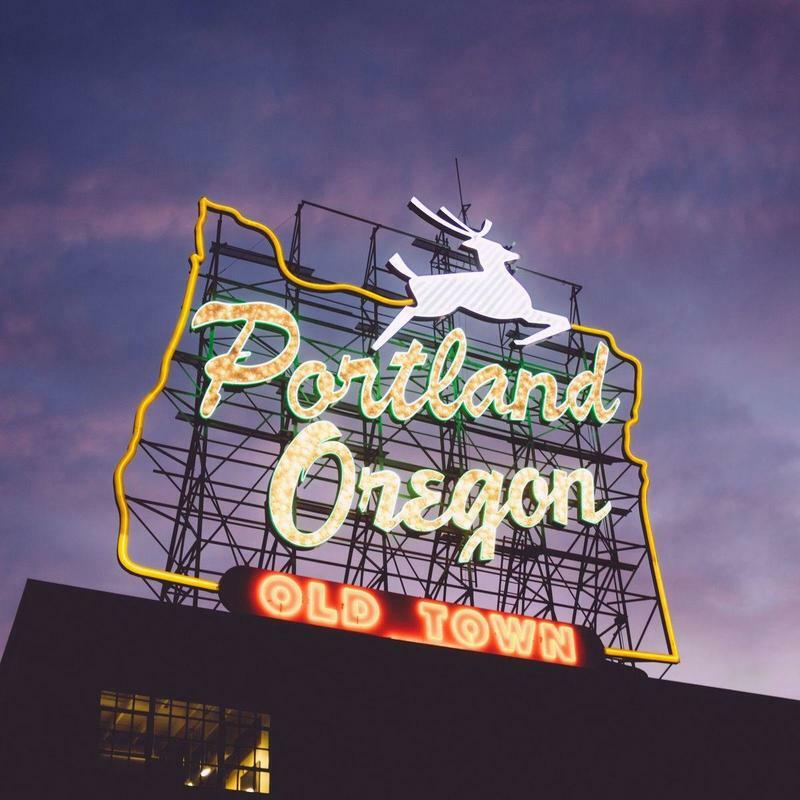 Our Portland charter buses are sourced from a vast network of bus companies that we have fostered over the years. To ensure your trip is a smooth ride, we vet every bus operator we work with. How do I rent a bus in Portland with a driver? Every charter bus rental comes with a driver. When we calculate your quote, we calculate the driver's time and gratuity, as well as the hotel accommodations needed if you are traveling outside of Oregon. What kind of bus rentals can I book in Portland? The buses available to rent in Portland include school buses, coach buses, minibuses, and mini coach buses. You'll want to consider the size of your group, the distance you have to travel, whether or not you want on-board bathrooms, and any other amenities you may need when choosing a bus. How soon do I have to book my charter bus rental in Portland? You'll want to book your bus as soon as you know your departure date and group's size. This will get you the best rate for your trip, because prices surge as bus availability decreases. Reserve your bus and pay only 21 days before departure with our Book Now, Pay Later option. Getting to Portland from nearby cities. We run many bus trips to Portland from cities near and far! Here are some starting hourly rates for coach bus rentals and school bus rentals for each trip. For a more accurate pricing for your bus rental in Portland, you can charter a bus through our instant quoting tool.